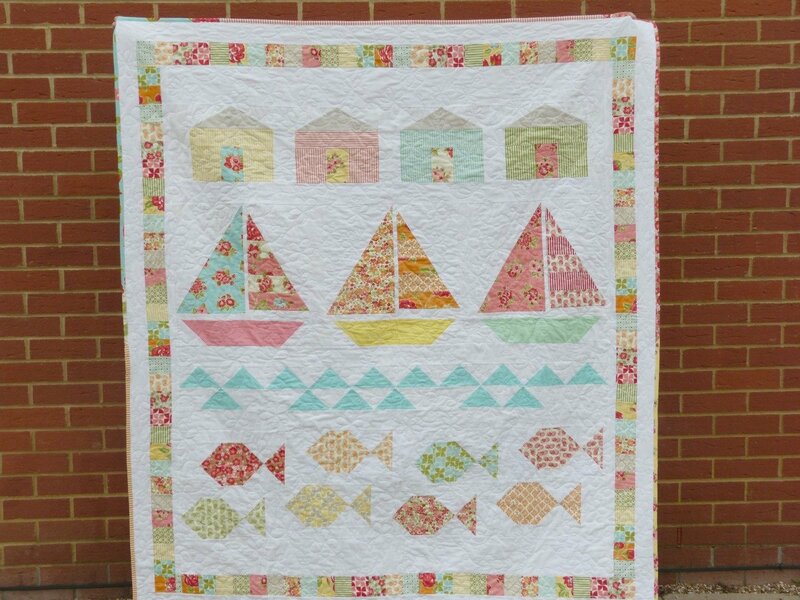 In this adorable summer quilt, Christina uses half-square triangles to make fish, flying geese to make the water and half-rectangle triangles to make the sailboats. Get started now and you'll have the perfect quilt for summer! 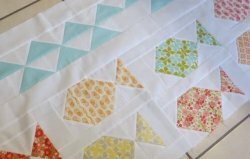 "Once you know how to make a HST you can make all kinds of crazy designs—chevrons, stars, pinwheels, and diamonds--to name just a few. 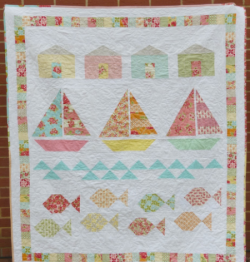 I love this block."